Wakefield legends The Cribs have always been a hardworking band, and they’re currently playing intimate venues up and down the country. With supports chosen by the band, the Empire gig had an awesome DIY feel to it. Glaswegian trio PAWS are sonically 90’s babes, with heavy tones of pop punk ringing through their opening set. Although the gathering crowd was small they weren’t phased, showing presence and some nifty moves from the bass player. Fang Club’s front man wore a striped jumper and nail varnish while sporting a Fender Jag so it’s no surprise that I heard a Nirvana influence, albeit not quite as heavy and certainly not all they offered. Despite not knowing their music, the jarring alt-rock was hooky enough to get me swaying and there was a row of fans in front of me lapping it up. 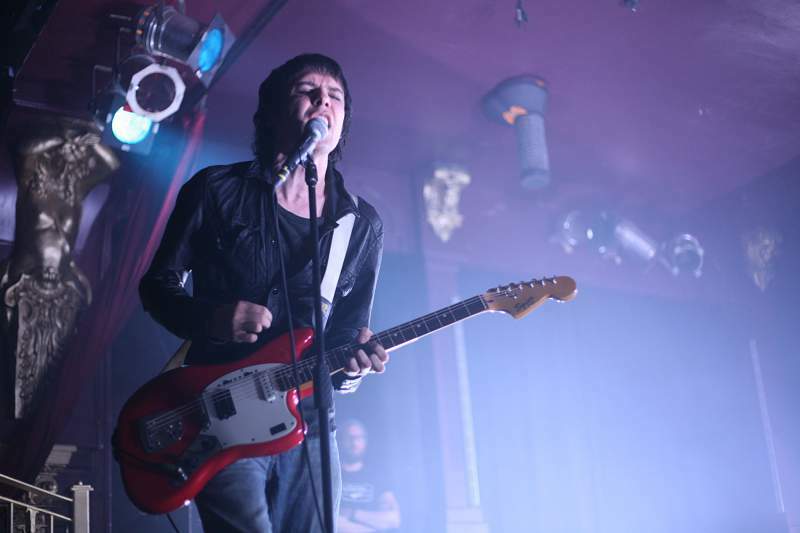 The Cribs appeared among disco balls to a crammed room and from the off it was something special. 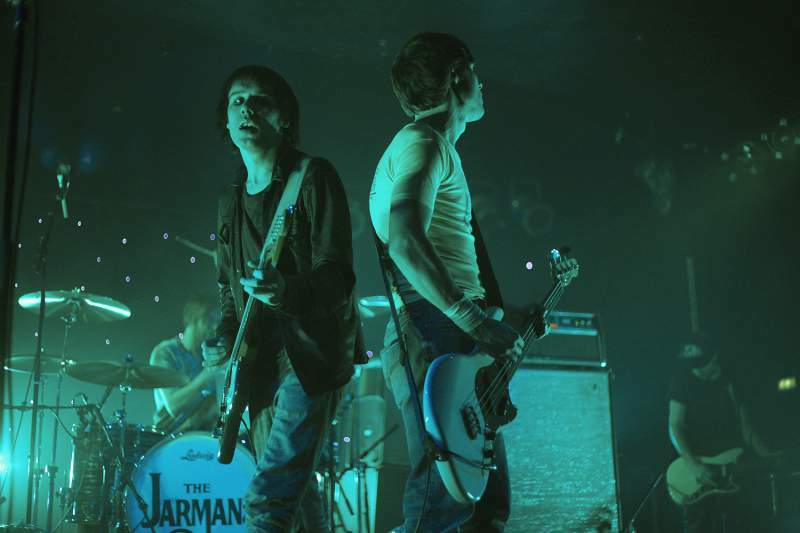 After slamming through Our Bovine Public and Come On, Be No-one, Ryan Jarman exclaimed that he loved Boro and it was obvious the feeling was more than mutual. Having never really gone away, The Cribs’ raw indie punk sound almost has cult status and live it’s delightful! The Jarmans are absolute rockets of energy and riled the crowd through an inspired set until It Was Only Love slowed everyone down enough for one hell of a singalong. The crowd stayed loud throughout, rivalling the distortion and riff-fuelled wall of sound coming from the stage and Ryan and Gary’s twin harmonies were on point making a perfect blend. Men’s Needs got the biggest roar of the night and was quickly followed by closer Pink Snow, which ended with the smash of a guitar and the knowledge that a good gig was had by all. NEWS: Black Foxxes @ Think Tank?